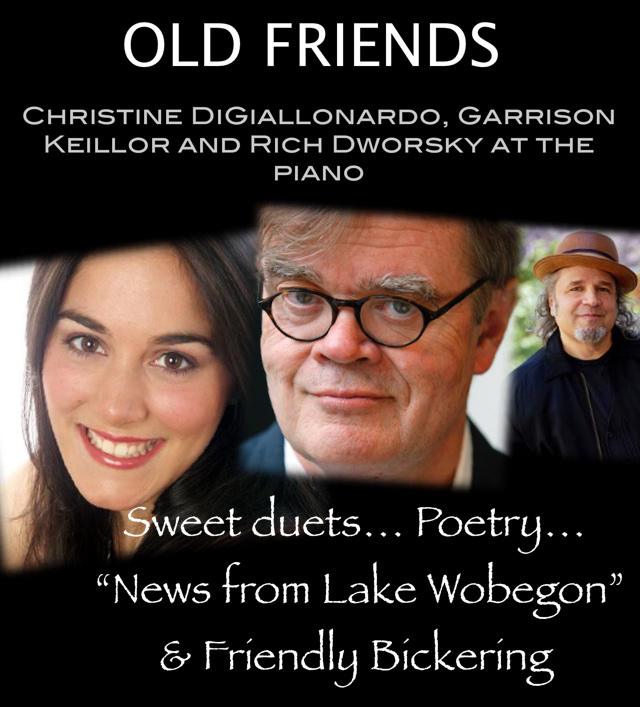 Christine DiGiallonardo, Garrison Keillor and Rich Dworsky at the piano. 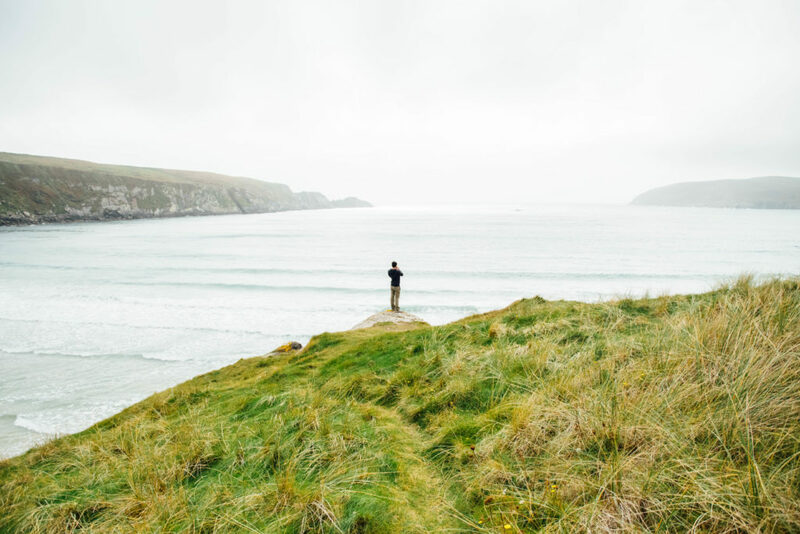 Sweet duets, poetry, the News from Lake Wobegon, and friendly bickering about Brooklyn Italian Catholic childhood vs. Minnesota Anglo-evangelical. Sponsored by Bebopareebop Rhubarb Pie, the Ketchup Advisory Board, and the Coffee Inspection Agency. A Center for the Arts in Fergus Falls, MN. $35.